We don't answer to Wall Street, as we're not publicly held by stockholders, but rather a family and privately owned company. Also, we have the time, resources, and dedication to show you are not just a number; you're a person, and a customer who we strive to serve. Unlike small 3PL companies who might struggle to provide great service to every client, we have the resources and manpower to make sure you are always taken care of. The technology, warehousing, and transportation capabilities Nebraska Warehouse offers are on par with the bigger-tiered 3PLs. Our proprietary WMS package, Warehouse Efficiency System (WES™), as well as many other WMS systems are all a part of Nebraska Warehouse's systems. Working with a variety of systems is not a problem when it comes to interfacing the systems with your data. All of our systems can be interfaced with essentially any host ERP or legacy system, including SAP. Interfaces can be accomplished through EDI, XML, Flat Files, and custom file formats via AS/2, FTP, Secure FTP or any other 3 acronymed means needed. If need be, we can also work with a customer’s VAN and have it integrated directly with many legacy proprietary customer systems. 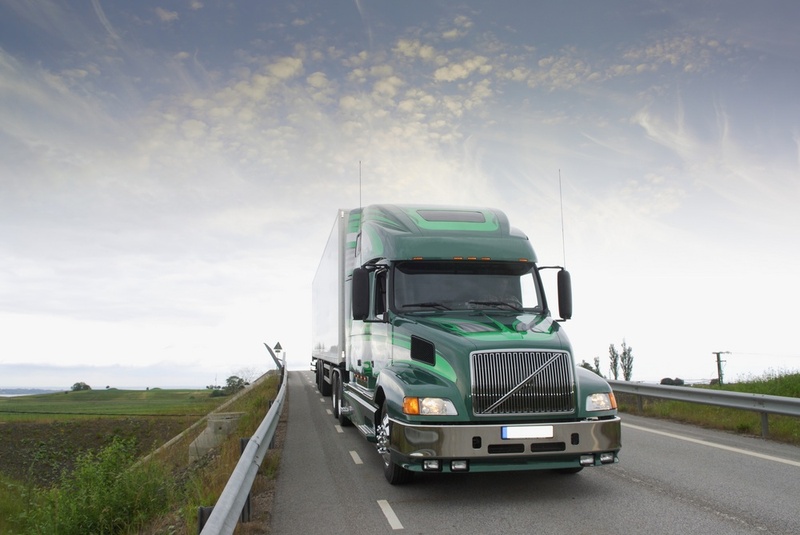 When that's not enough, our Freight Brokerage service gives access to over 100,000 carriers, and over 400,000 drives. Oh, and if you're wondering about the facility size we can handle—we operate facilities as small as 10,000 square feet and as large as 1.5 million square feet all on this robust system. We understand your business needs may change. And we care about you—what you need, and how we can help you reach your goals. When we say we provide flexibility, we mean for our contracts, terms, and your options with us. Close collaboration with our owners and high-level executives, is a hallmark of our lean business model—allowing us to make things happen fast. For us, it's not all about hitting the quarterly numbers or satisfying investors on Wall Street, but about helping you reach your business goals. We know firsthand when we focus on serving our customers and being responsive to their needs, profitability naturally follows. Following the agile process—using our resources wisely and being flexible—allows us to provide the optimal path to your goals. Nebraska Warehouse has a multi-tiered approach to account management which includes both dedicated and shared resources assigned to each account. Complementing the dedicated personnel managing individual operations, your network as a whole is managed by members of senior management, who oversee similar accounts in your industry segment and leverage specific industry experience and best practices across similar sites within the Nebraska network. This combination of dedicated and shared resources ensures that you benefit from the undivided attention of account-specific managers as well as the collaboration and best practices of operations all over North America. We care about our employees, and we care about you. When we treat our employees well and provide them with a wonderful workplace, that good energy means they strive for better work with you, our customers. This part of the procurement process is not usually brought up. While the process is generally done strictly off of the numbers and metrics on a piece of paper, it seldom addresses how it is to work with a company and their employees. Finding a fit that works to the benefit of both parties is what ensures efficiencies and effective use of any 3PLs services. "How we work together" becomes a much bigger part of the 3PL process as the relationship unfolds between any business partnership. Building a lasting relationship helps ensure that problems are looked at under the same light and that one party isn't acting against another unknowingly. We pride ourselves on our long-lasting relationships and transparency between clients as the process is carried out. Without having to try different companies, you can easily see the benefits of partnering with a mid-size 3PL company. By providing the same access and capacity as our largest competitors with the services and attentiveness of a smaller company, mid-size 3PLs can deliver a fit that's just right for you—without having to traipse through a bear's house like our friend Goldilocks.